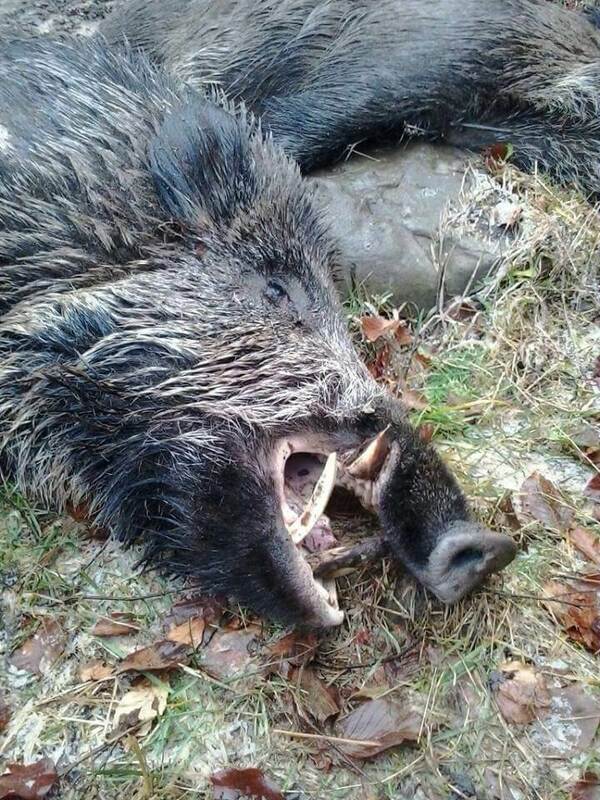 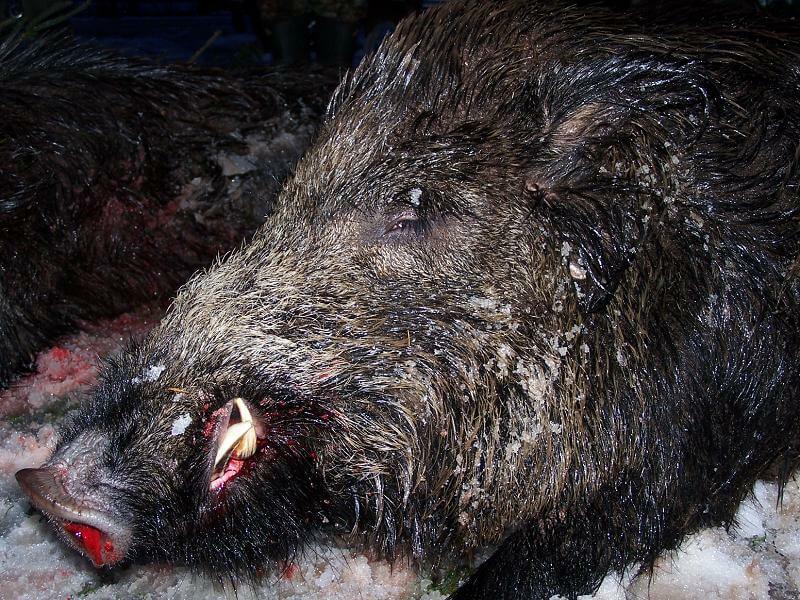 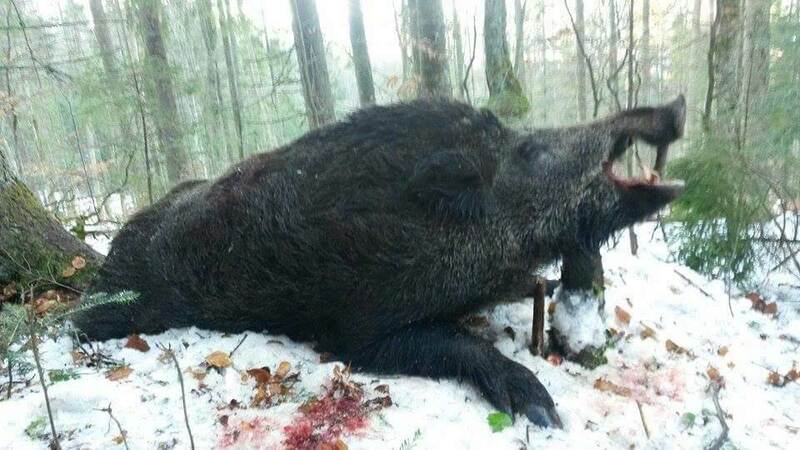 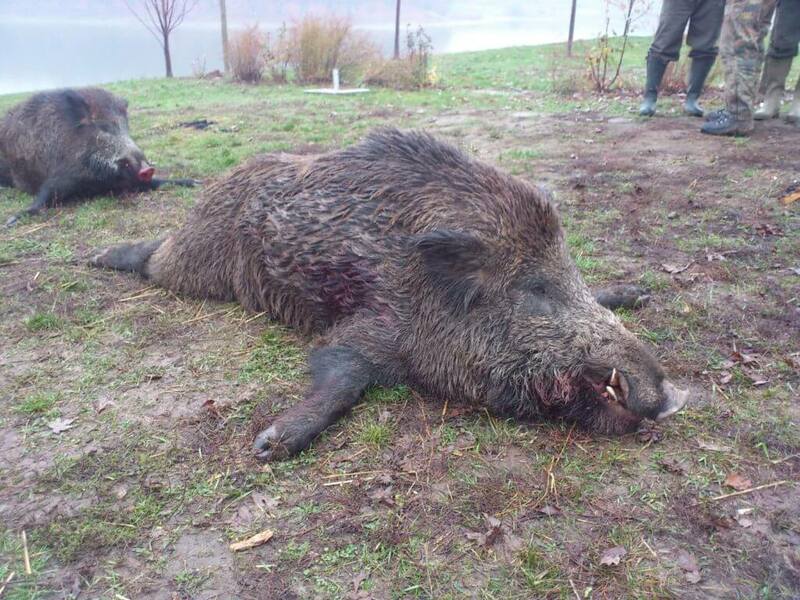 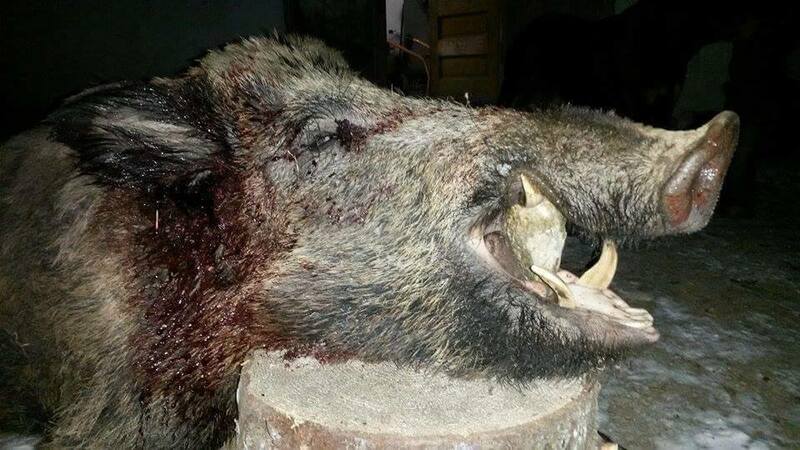 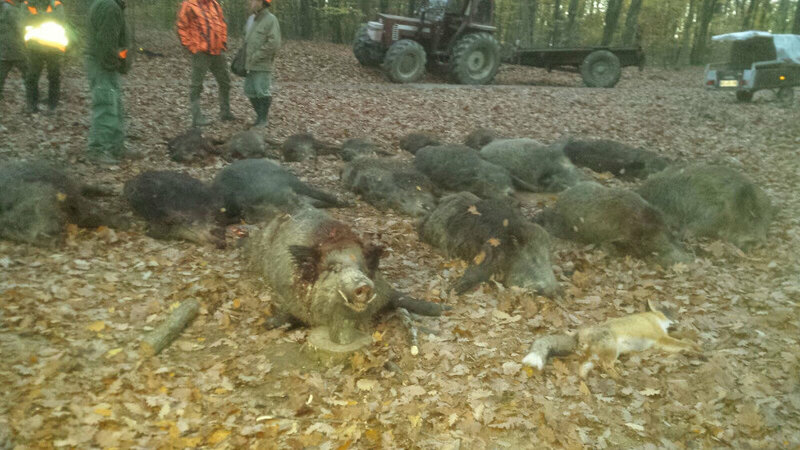 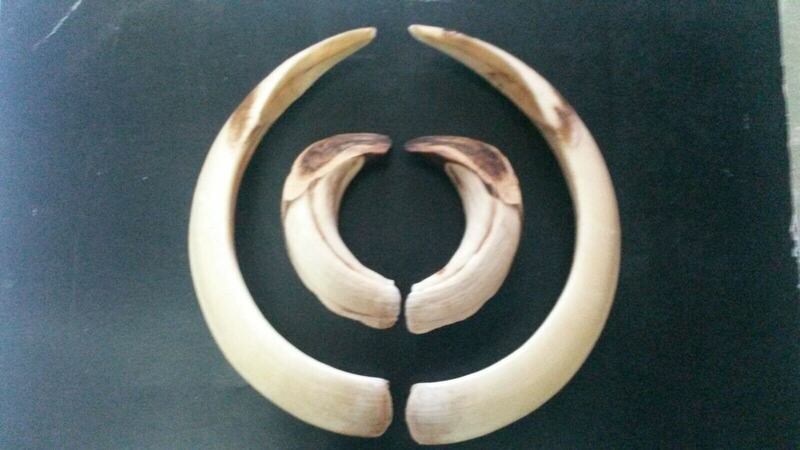 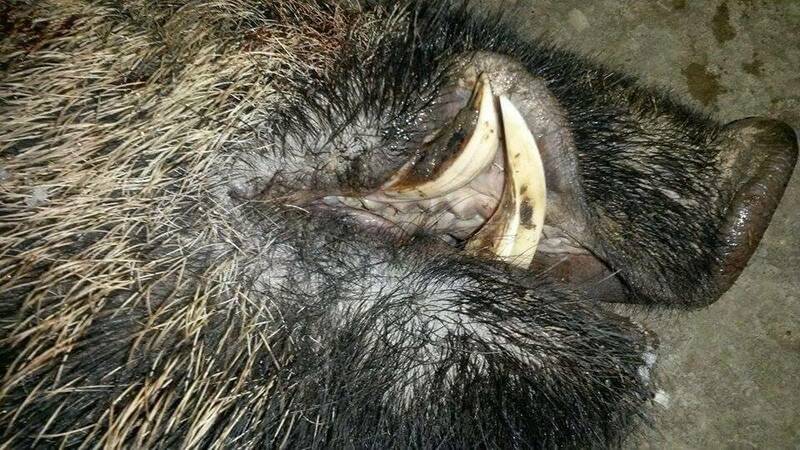 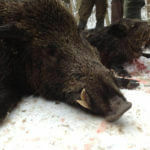 10% DISCOUNT of the total package value of your Wild Boar hunting trip. 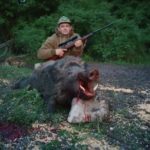 This discount only applies on the price of the package and it excludes trophies which are larger than 16cm or combined packages. 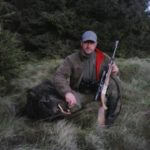 For more information about Hunting and Travelling Conditions with hunting guns please read our Hunting Conditions carefully. 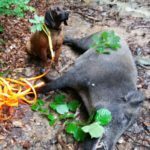 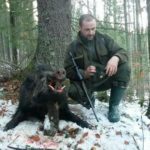 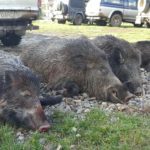 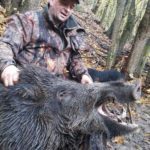 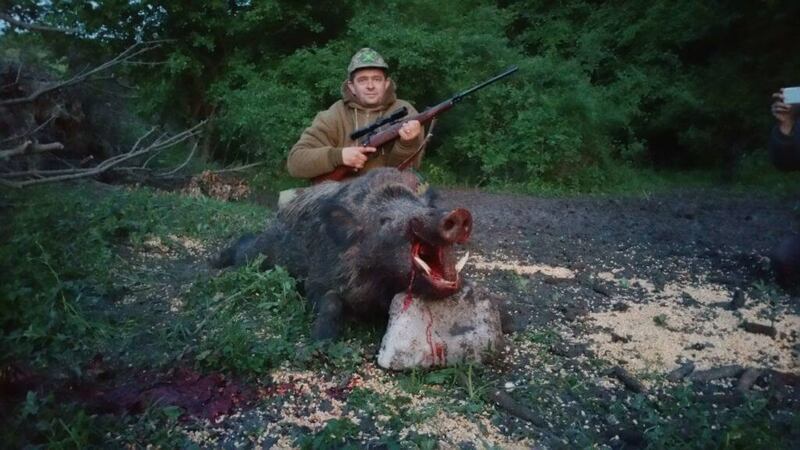 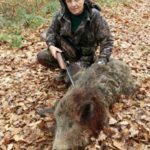 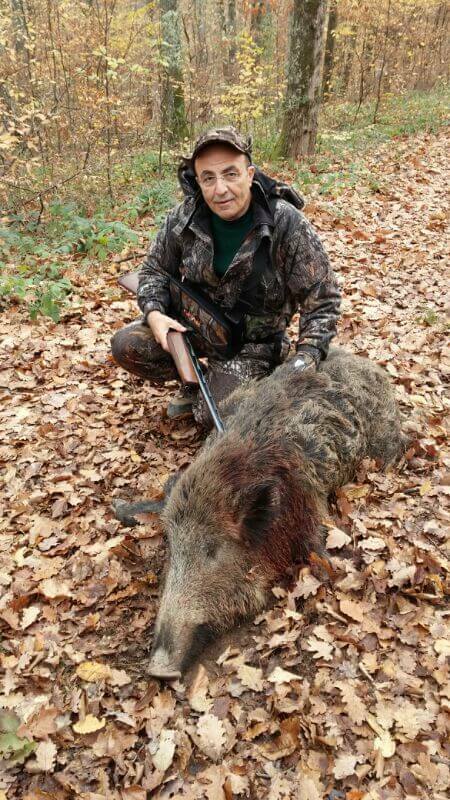 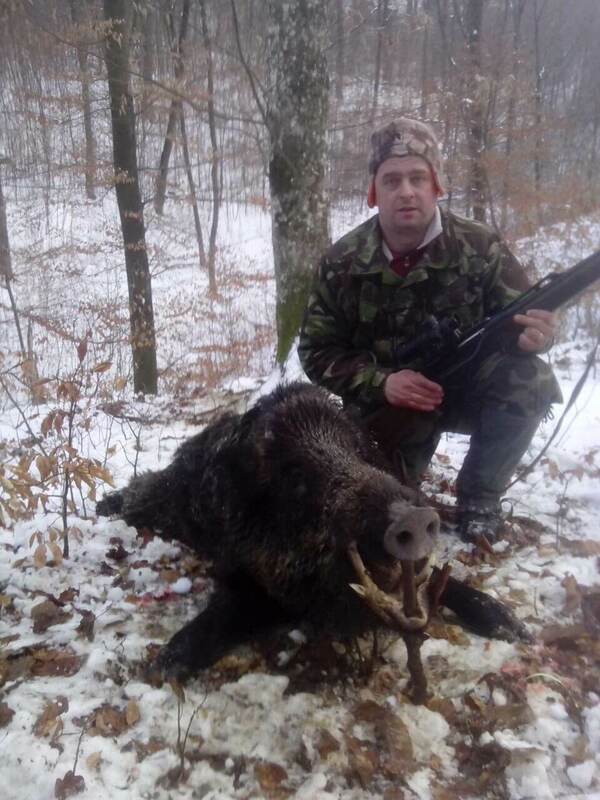 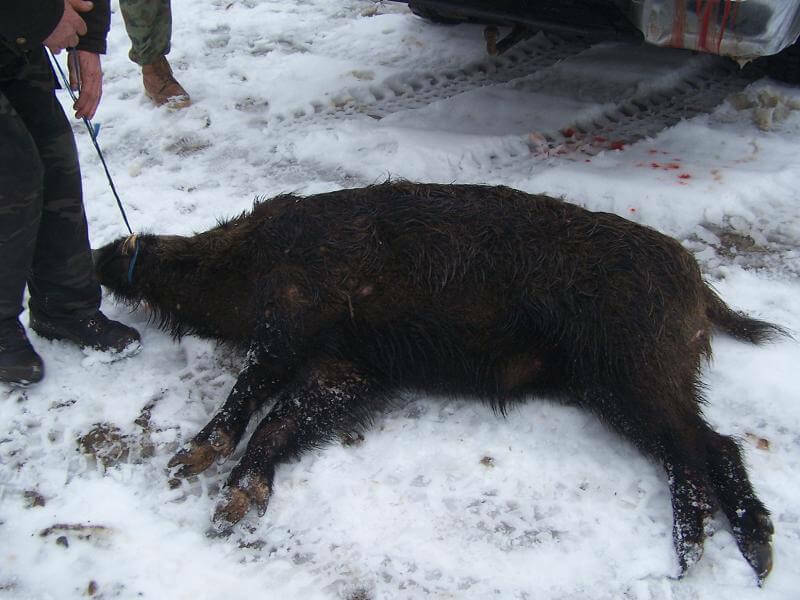 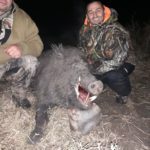 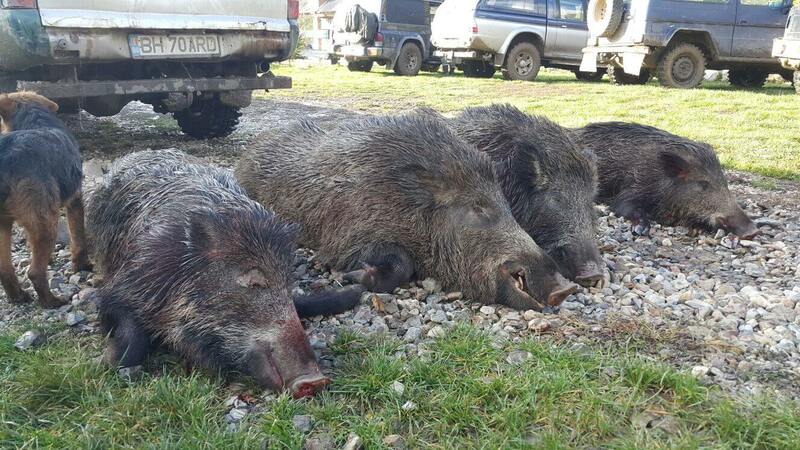 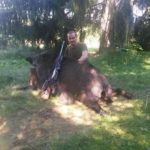 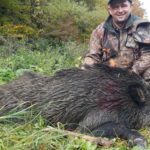 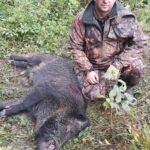 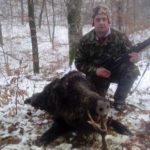 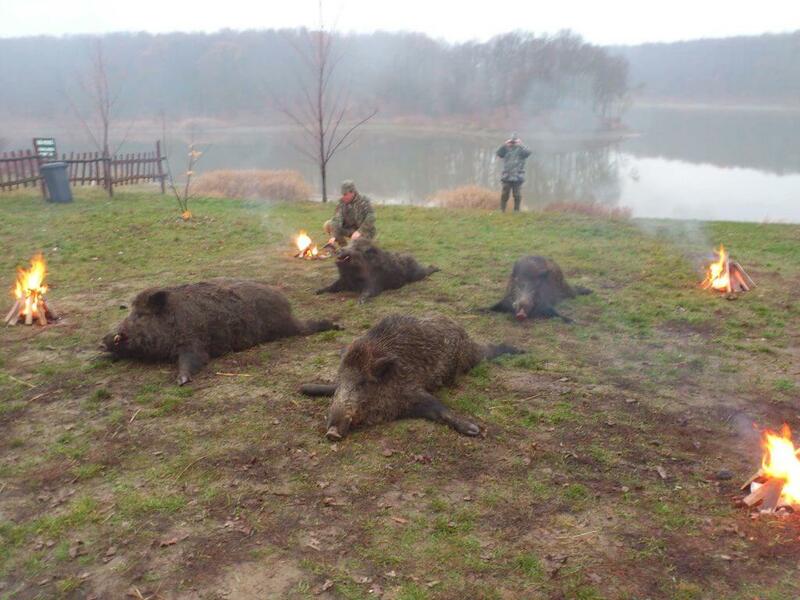 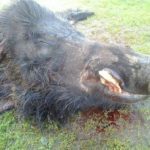 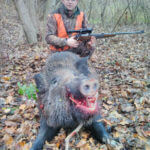 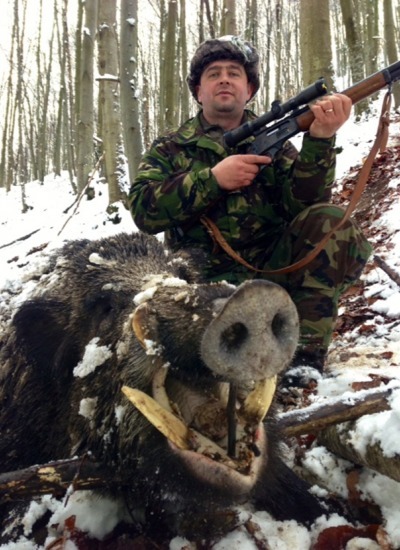 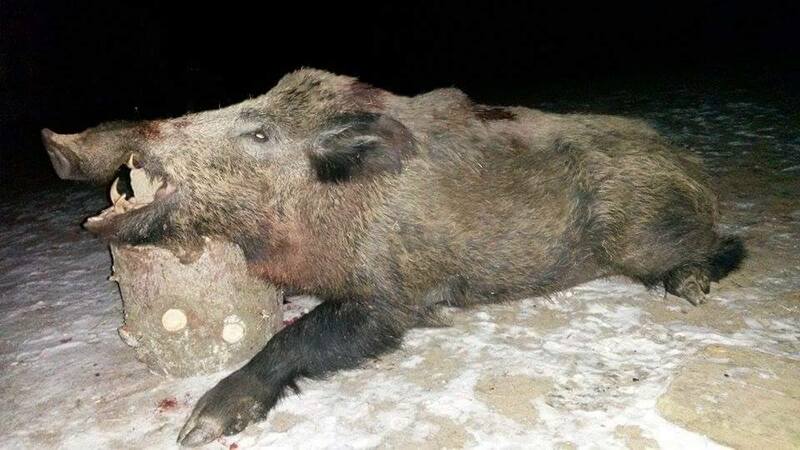 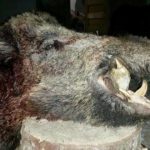 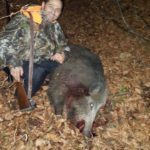 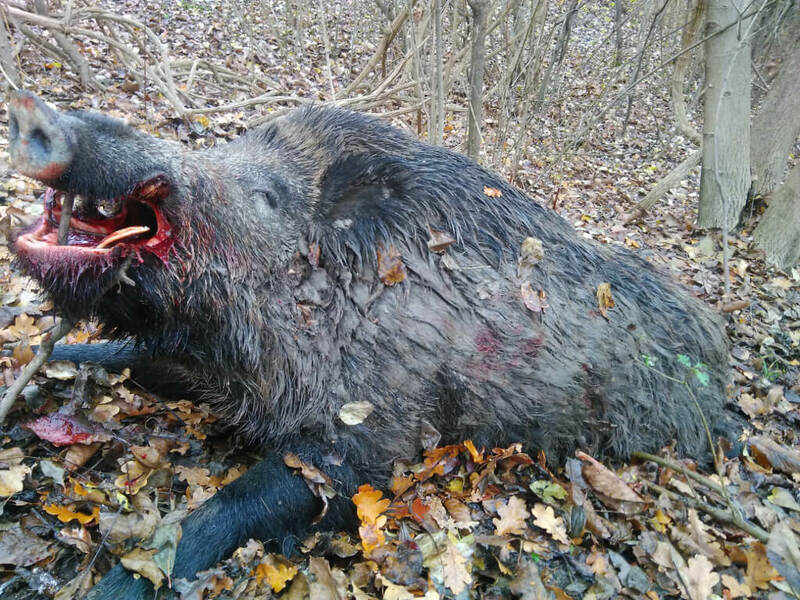 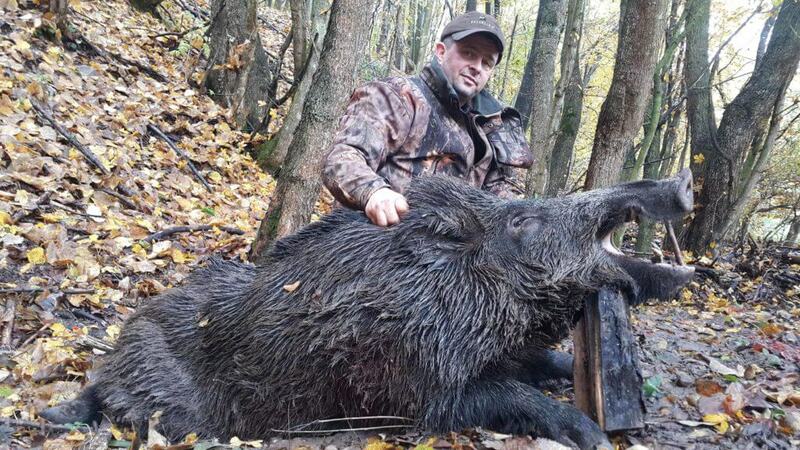 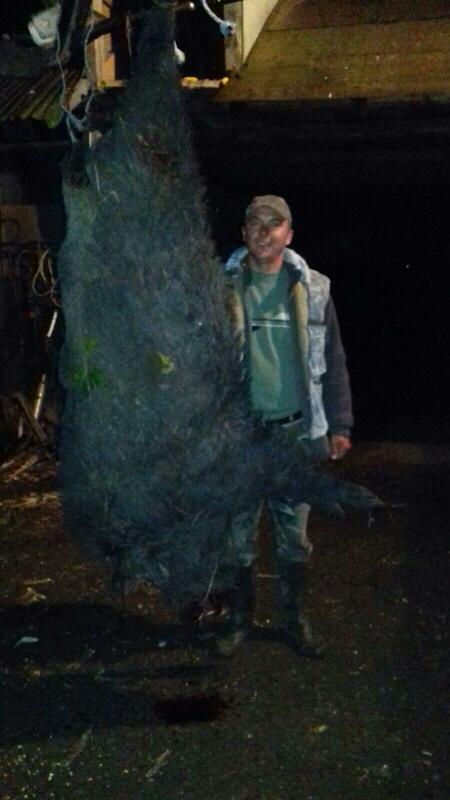 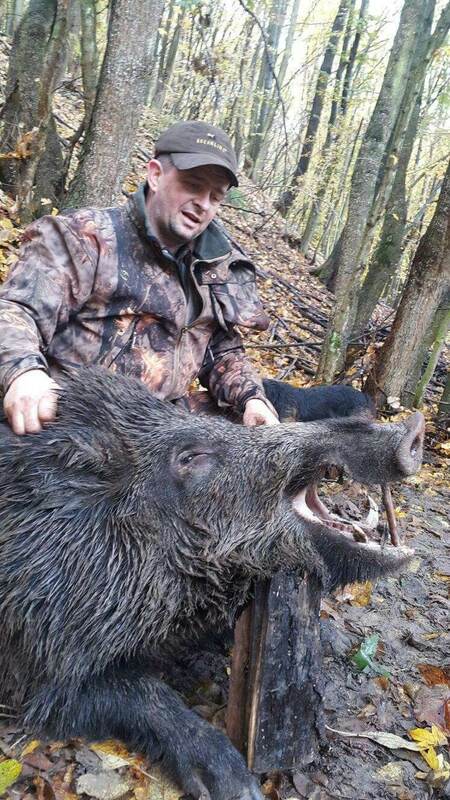 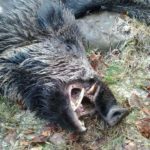 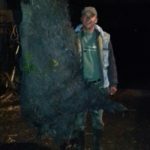 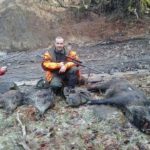 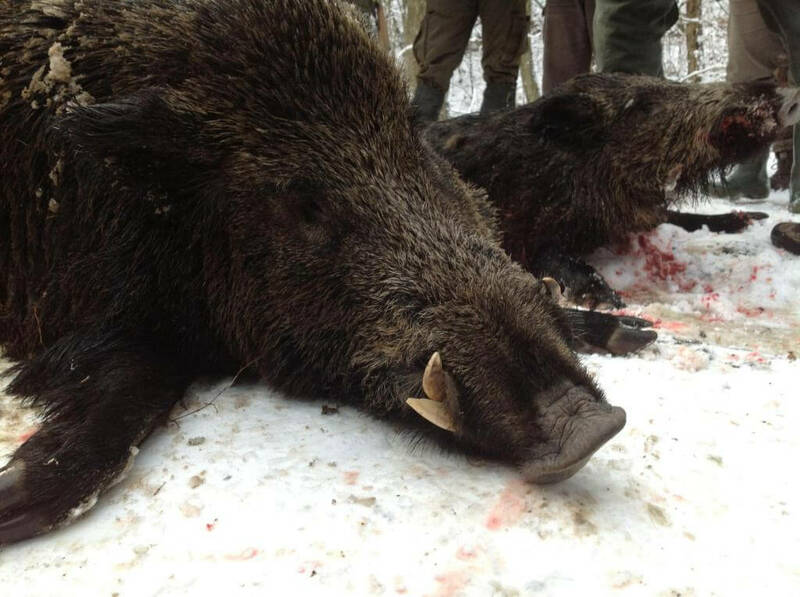 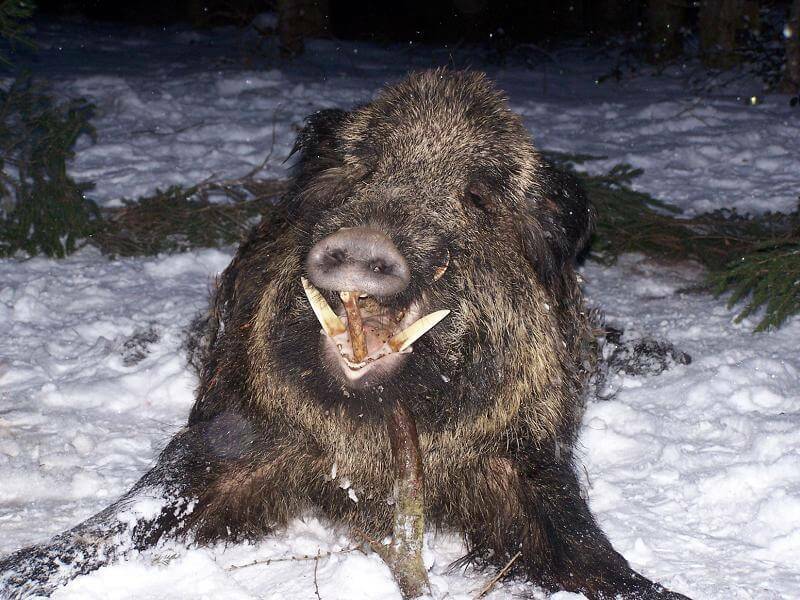 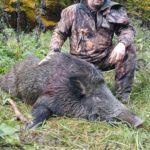 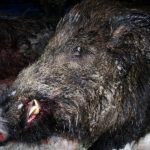 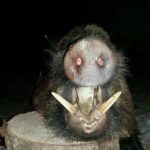 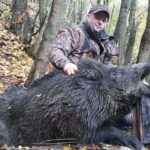 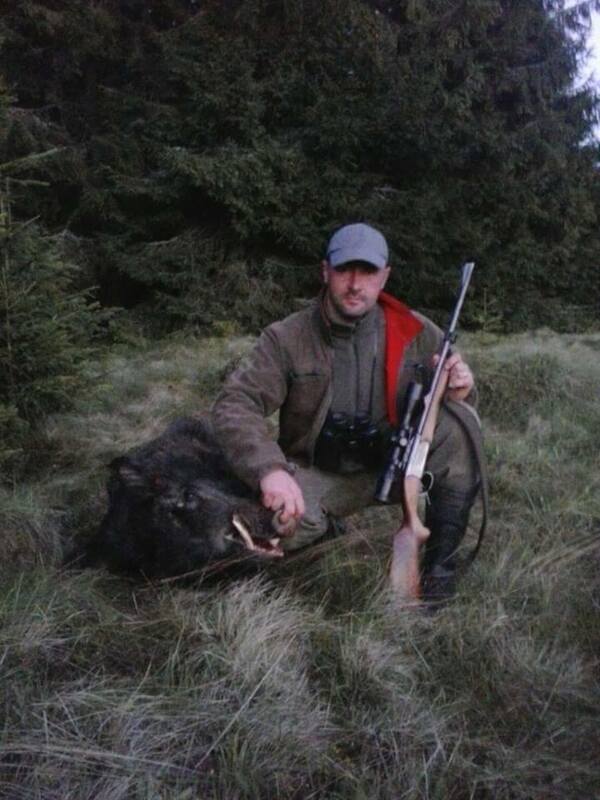 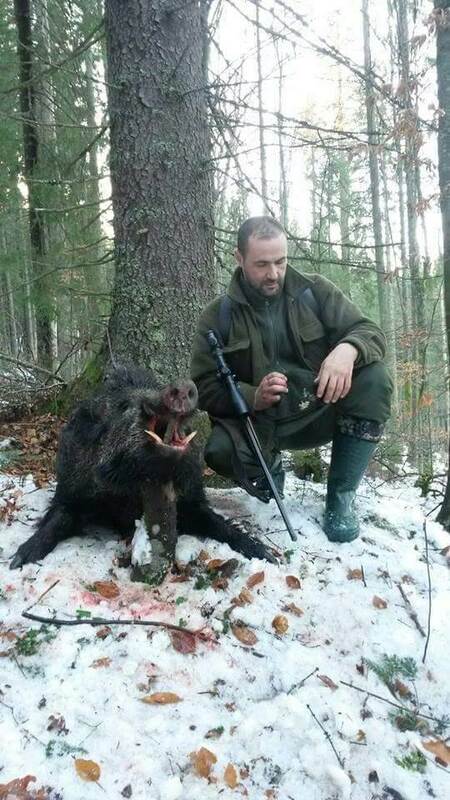 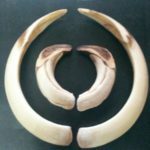 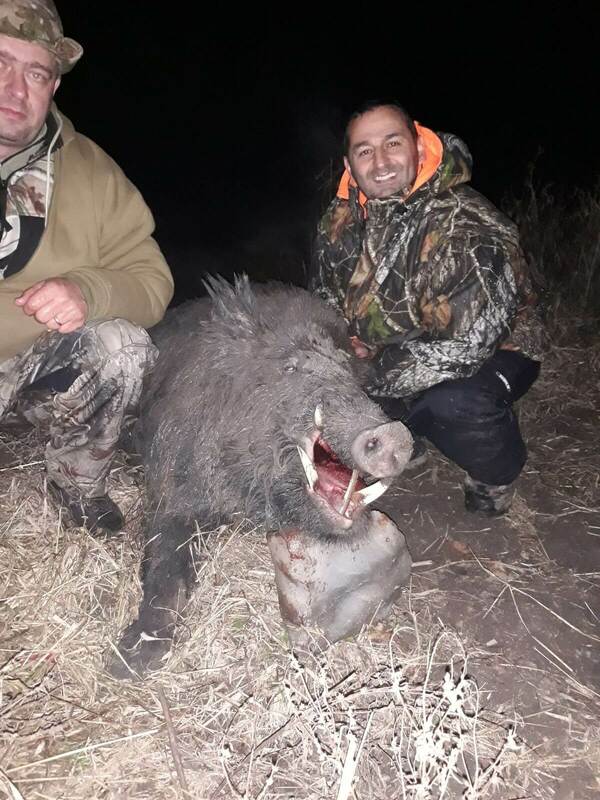 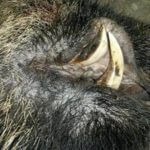 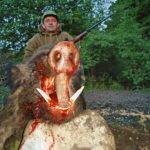 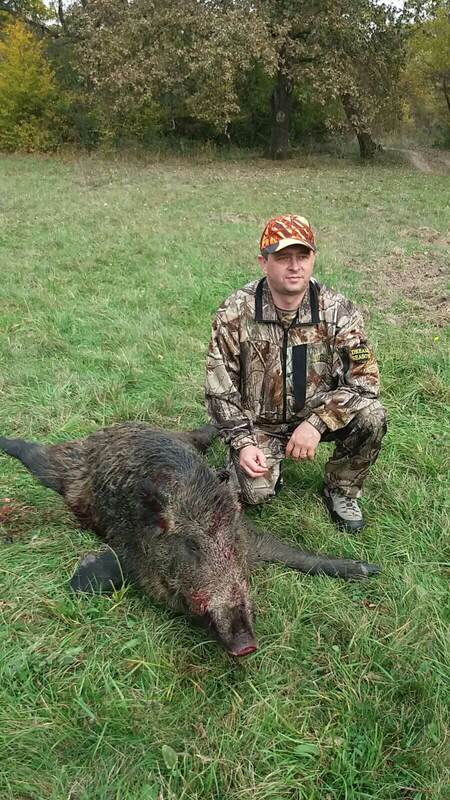 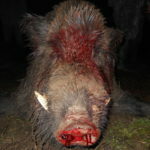 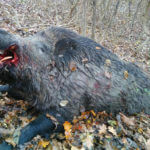 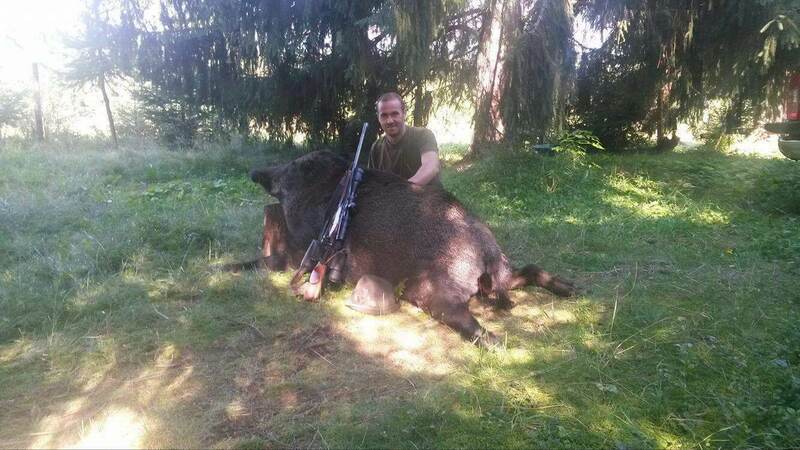 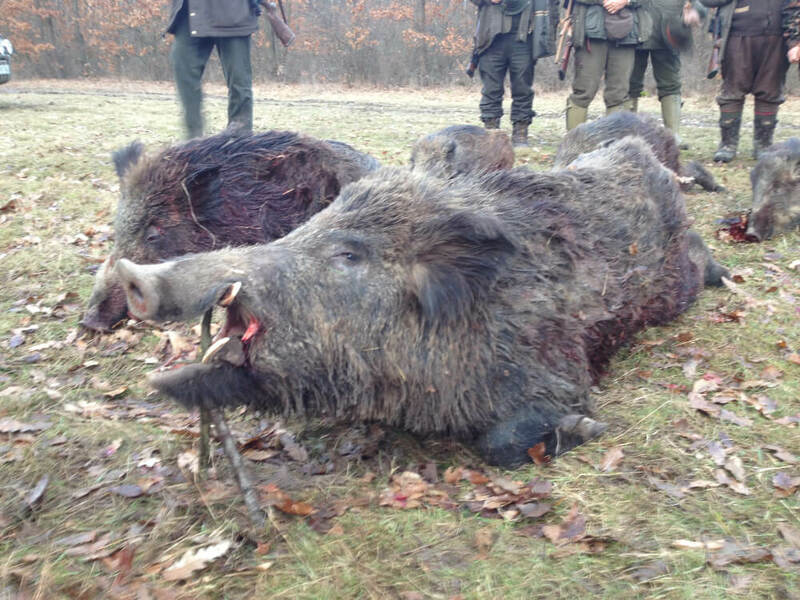 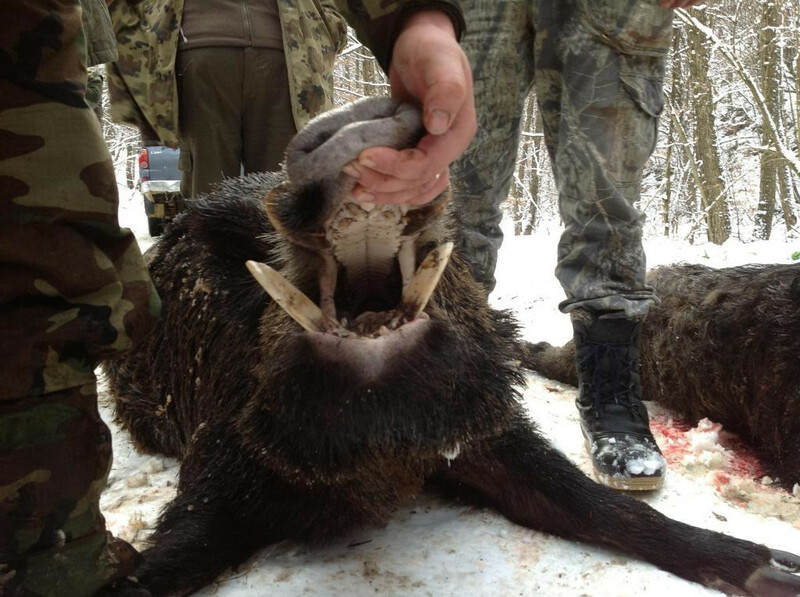 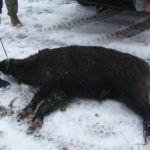 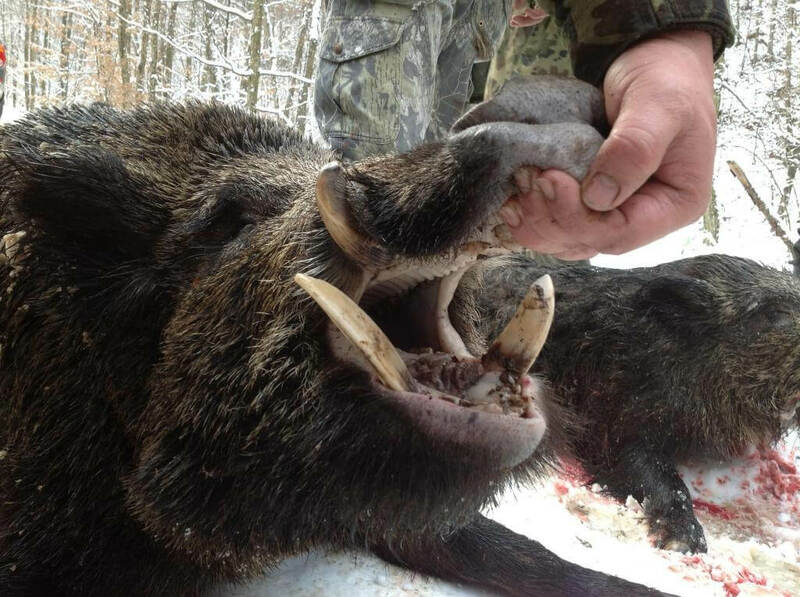 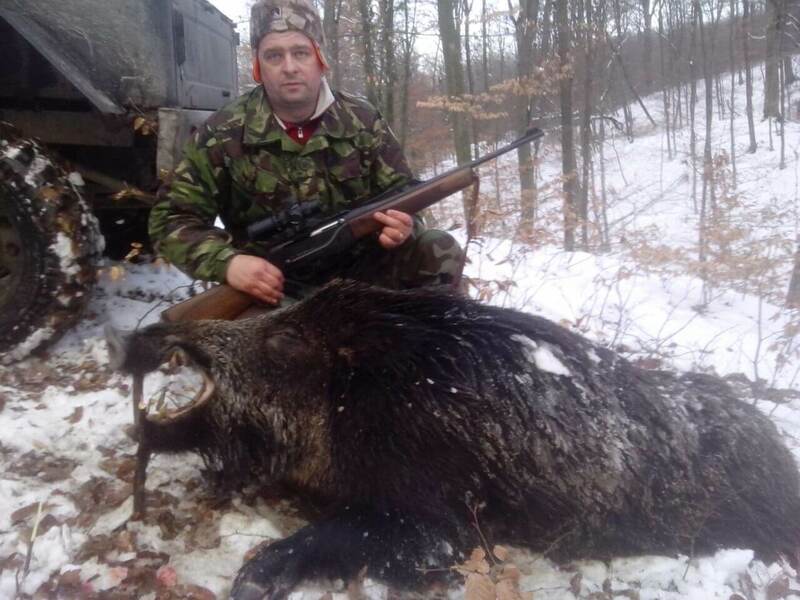 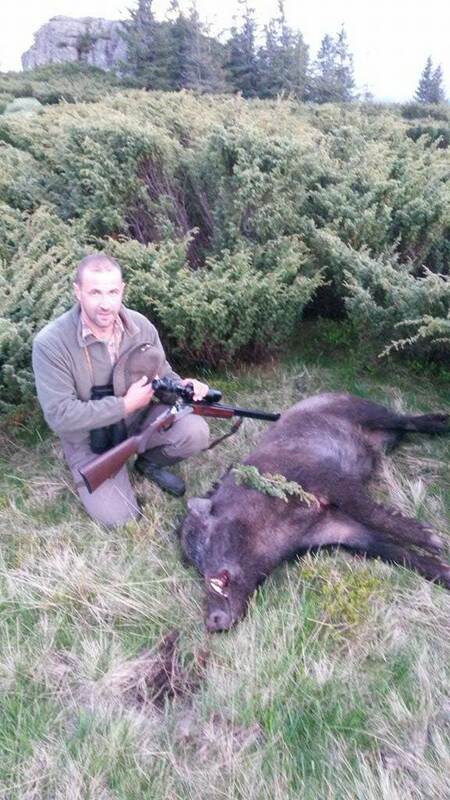 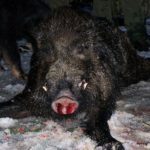 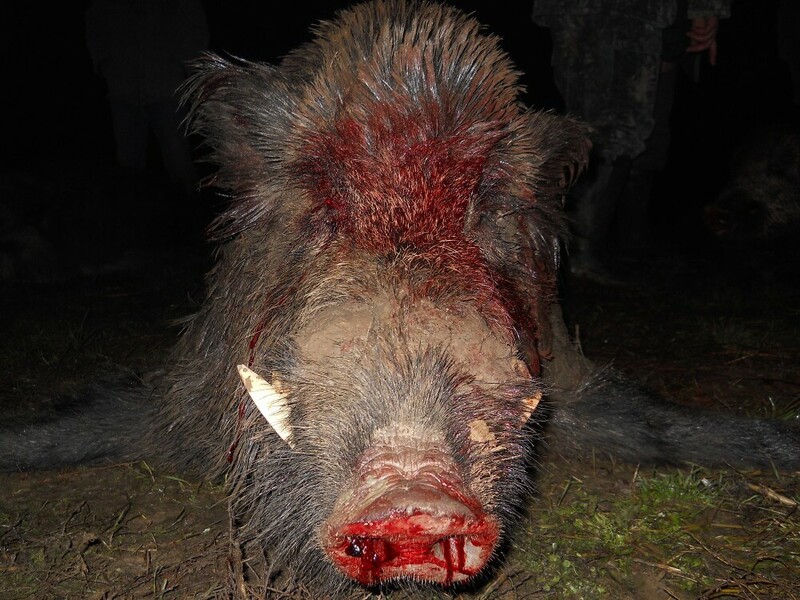 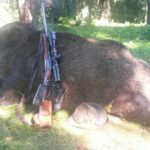 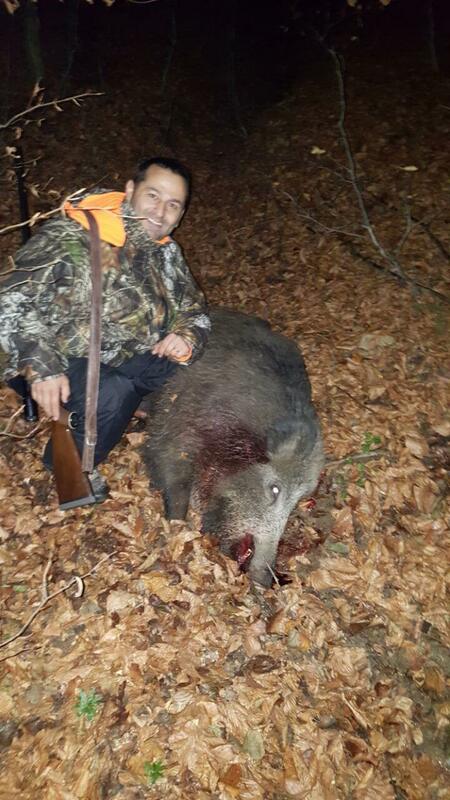 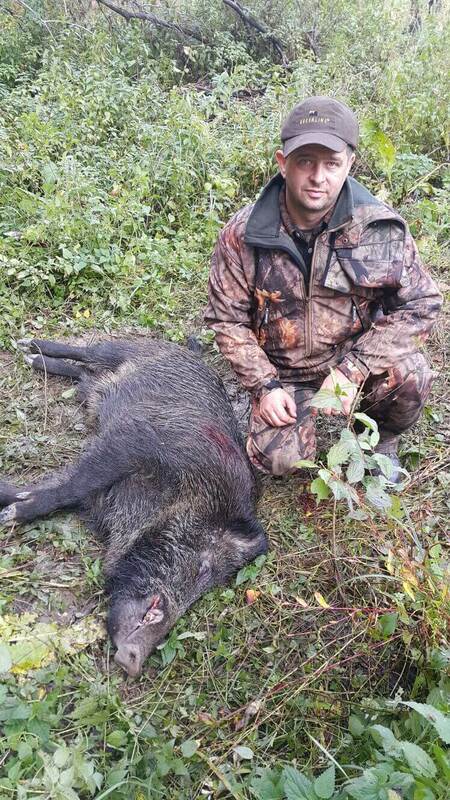 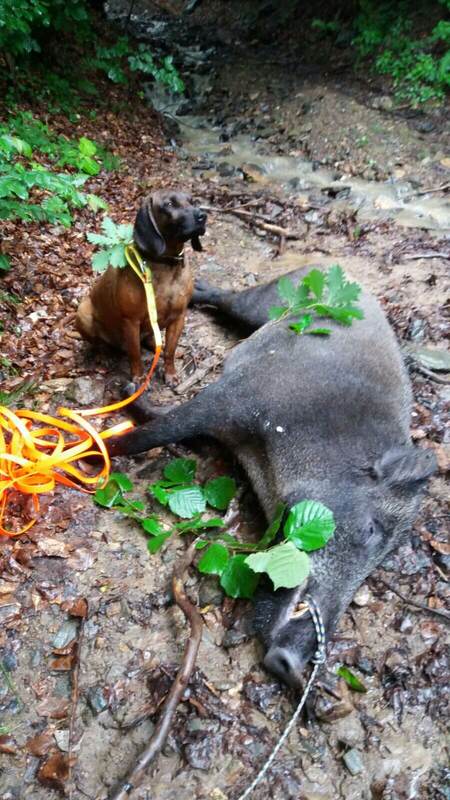 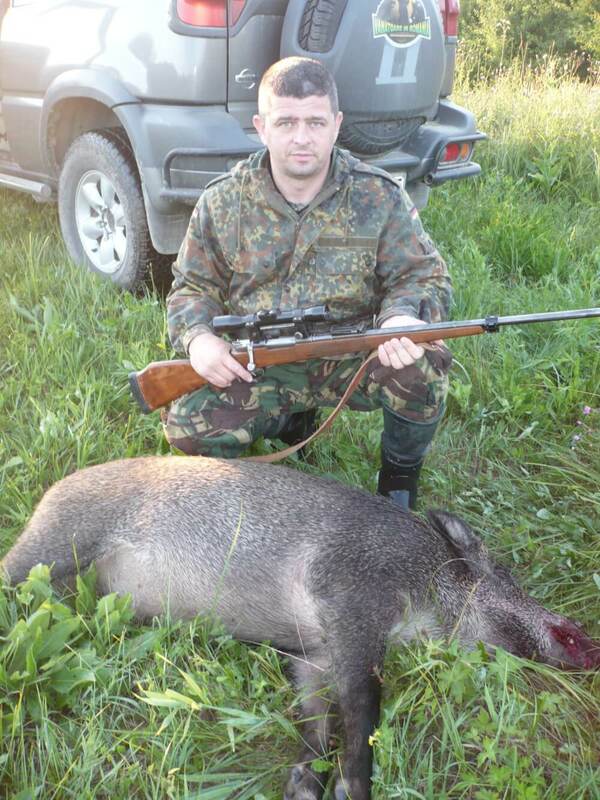 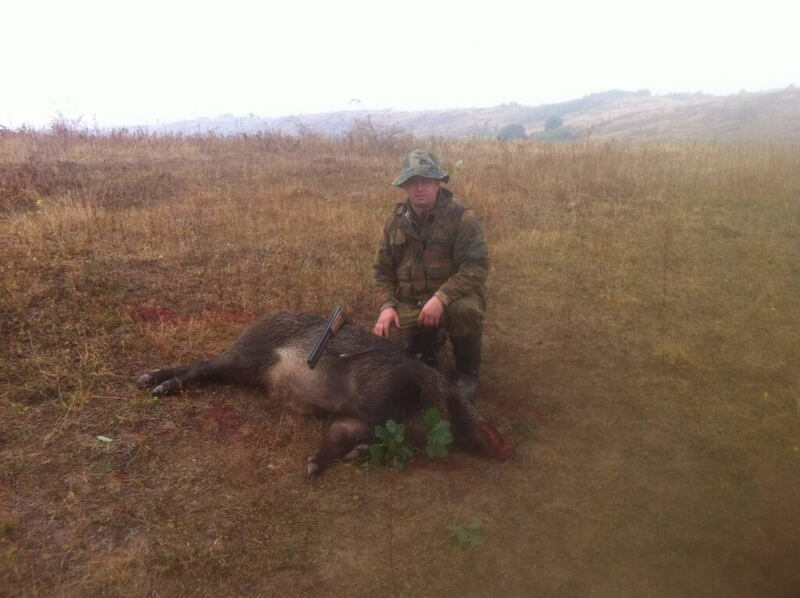 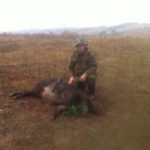 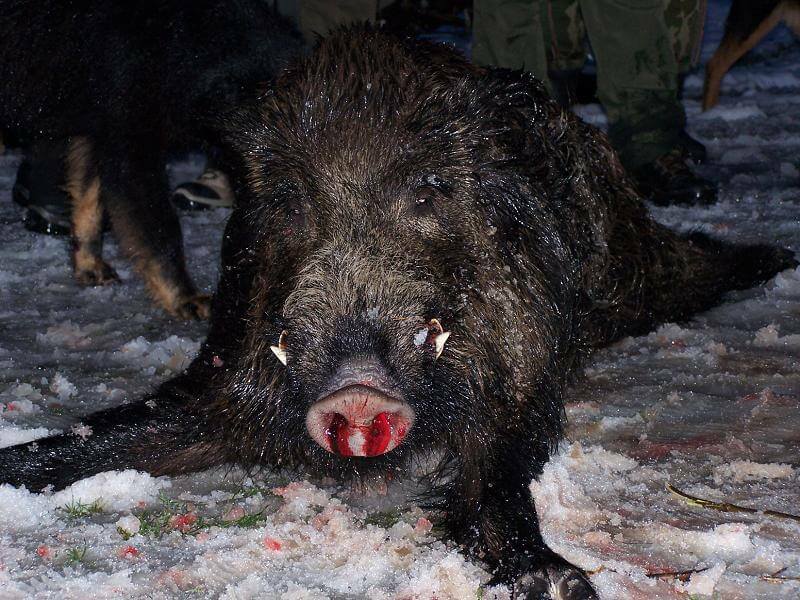 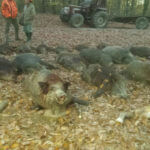 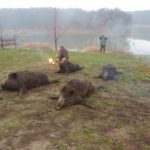 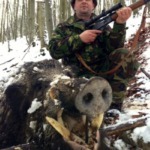 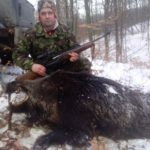 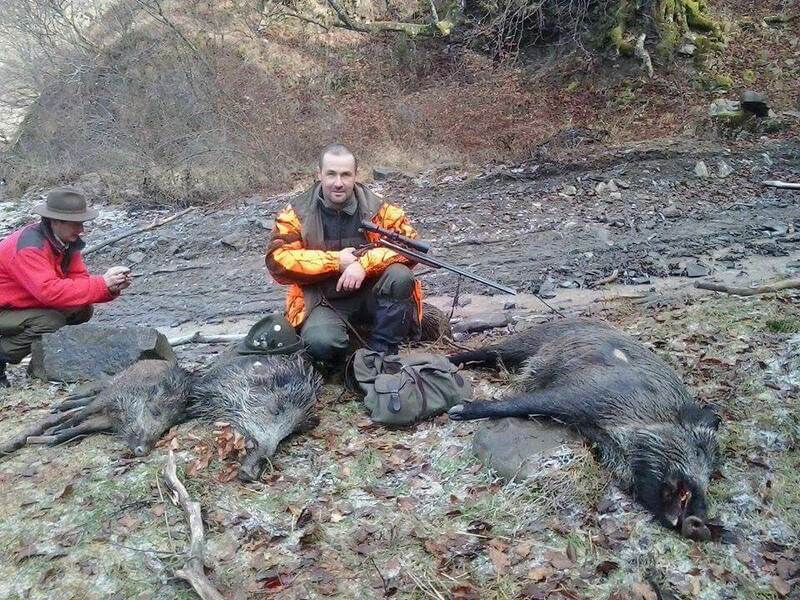 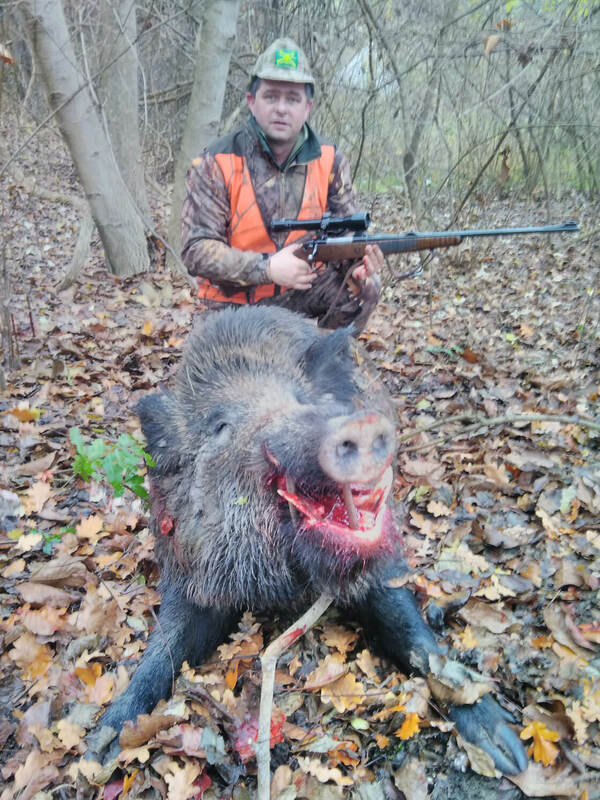 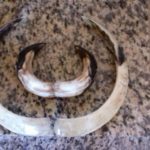 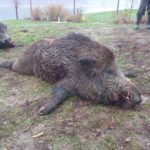 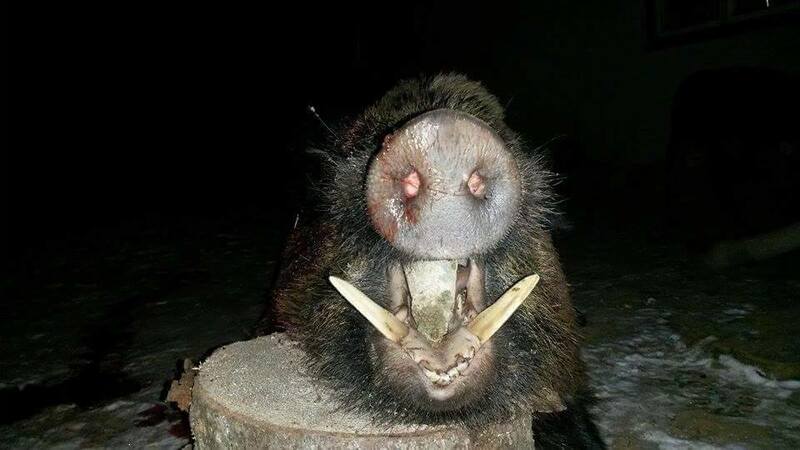 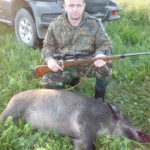 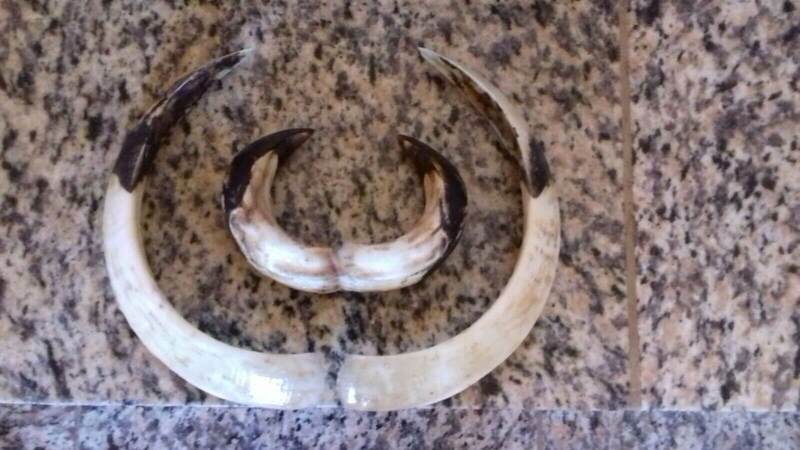 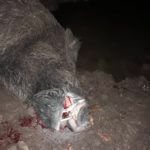 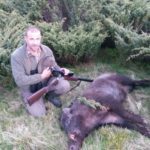 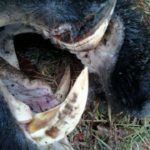 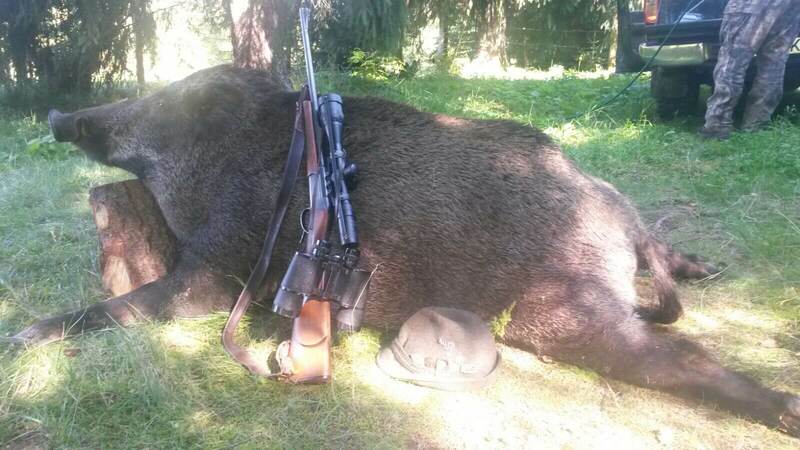 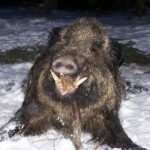 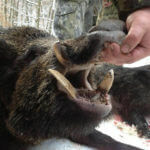 Wild Boar Hunting is one of our most popular hunting packages. 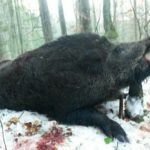 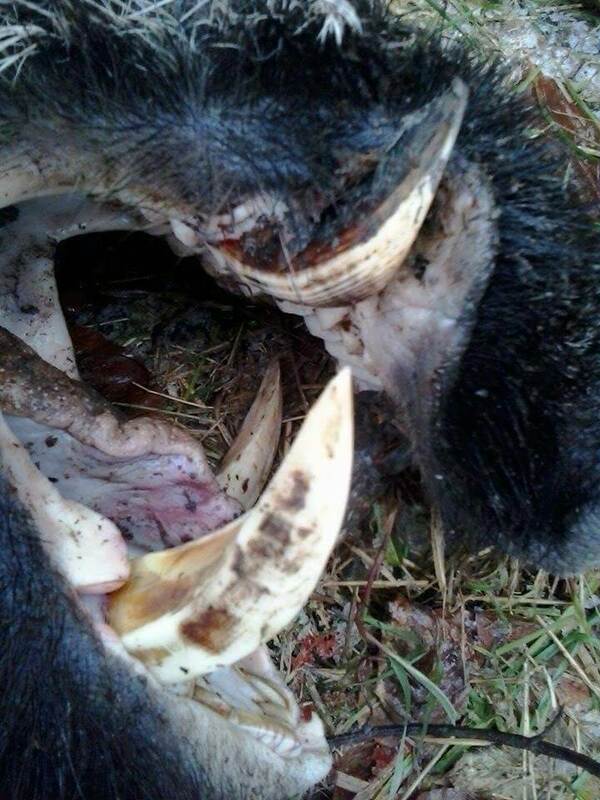 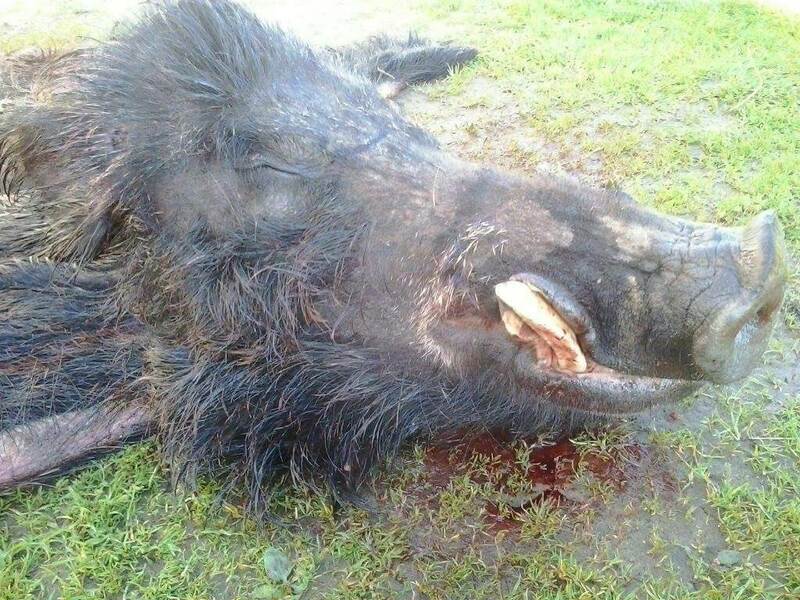 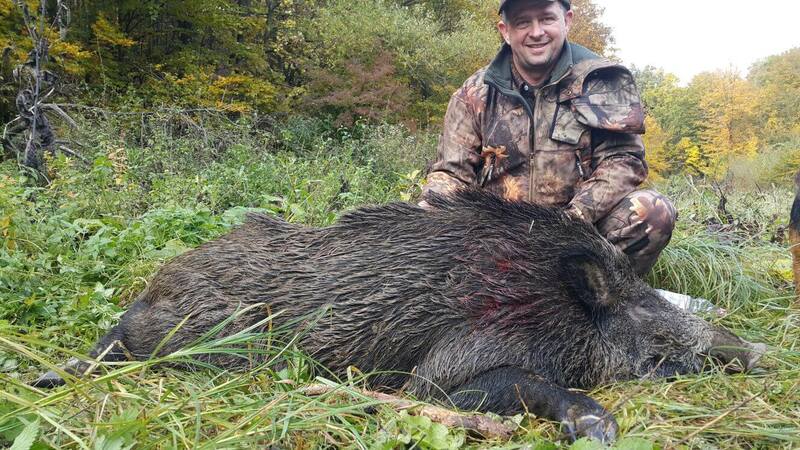 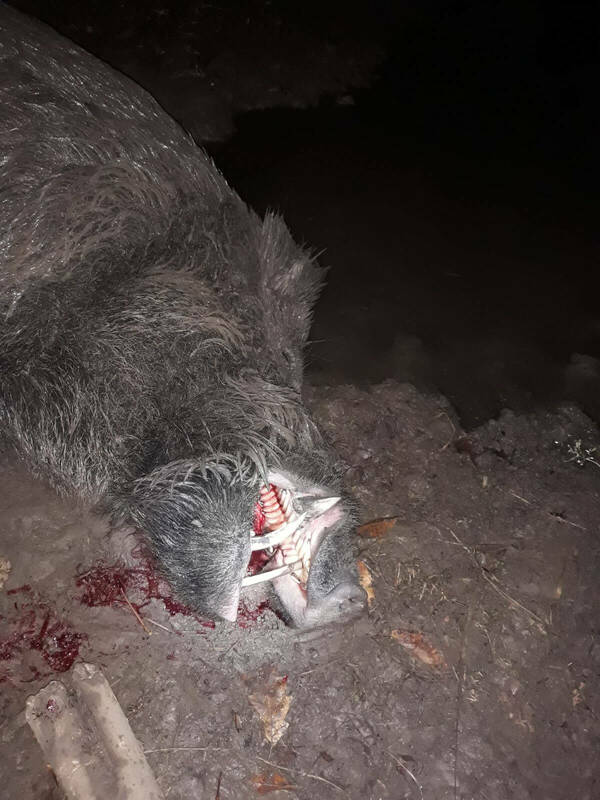 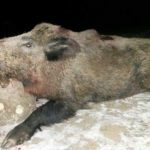 Driven hunts for wild boar starts in October and ends in January, but stalking is available all year long. 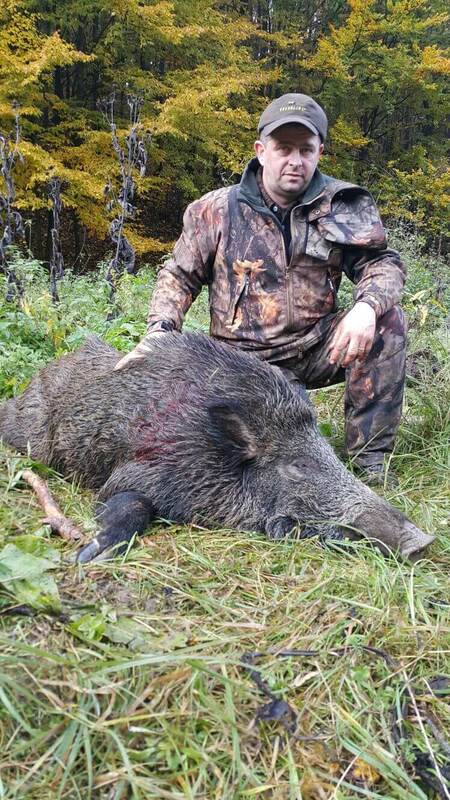 * TIP: To book this hunt, include in your message the desired hunting period, the number of hunters and attendants (who doesn’t hunt), the desired accommodation type (standard or comfort), the desired hunting method (stalking or driven hunt) so we can speed up the booking process. 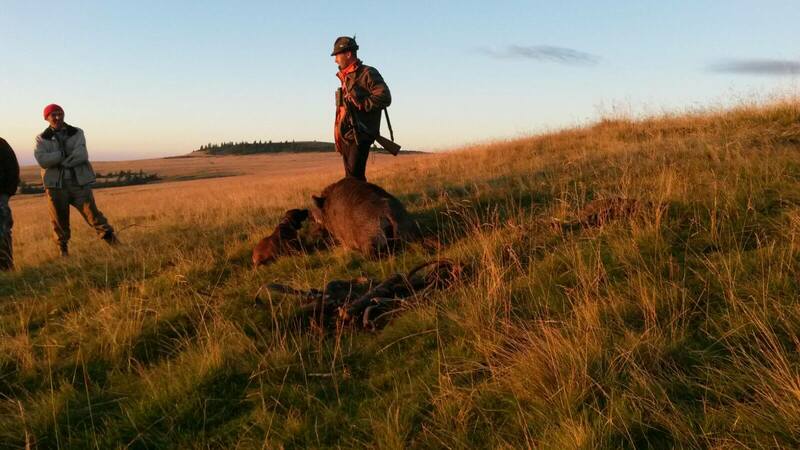 * TIP: For groups larger than 10 hunters we offer 5% discount of the total package value. 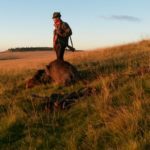 * NOTE: A deposit of 30% of the estimated total will be required to confirm your reservation within 15 days after signing the contract. 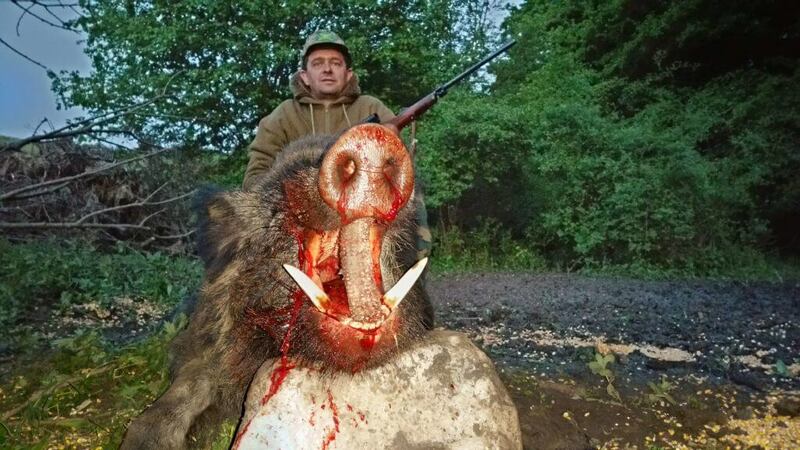 If the hunter desires to buy the meat, this one has to be paid separately to the hunting funds management. 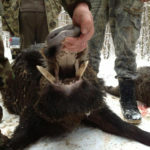 Paid deposit is not refundable, but it can be transfered into another hunt in the same or next season.